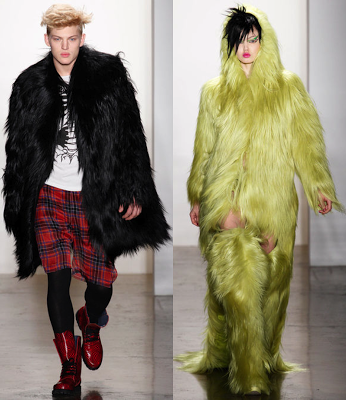 That last fur look is insane, huh? It's like the grinch! New York Fashion Week is officially over and we're onto London Fashion Week. You can expect some shows from #LFW soon so stay tuned. 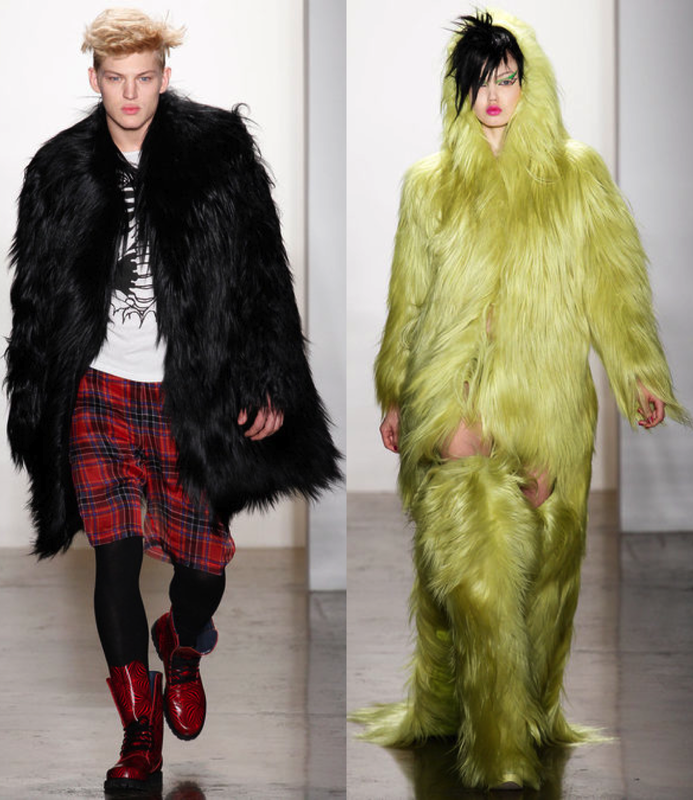 I LOVE Jeremy Scott, all of his creations and ideas are OUTTA DIS WORLD. Cool collection, frankly.